The Jharkhand Academic Council has declared the JAC Class 12th Arts stream results for over 3 lakh candidates who had appeared for the exam. All the candidates who are waiting for their results can check it on the official website. The Jharkhand Board Class 12th examination was conducted from 8th March to 27th March 2018. 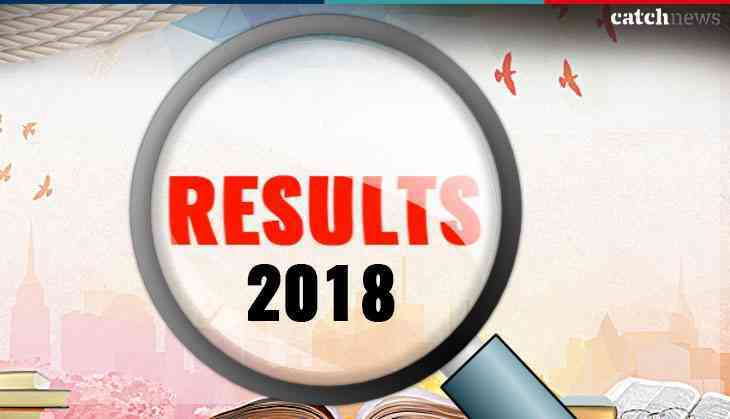 The overall passing percentage in JAC Class 12th Arts result recorded at 72.62 per cent. 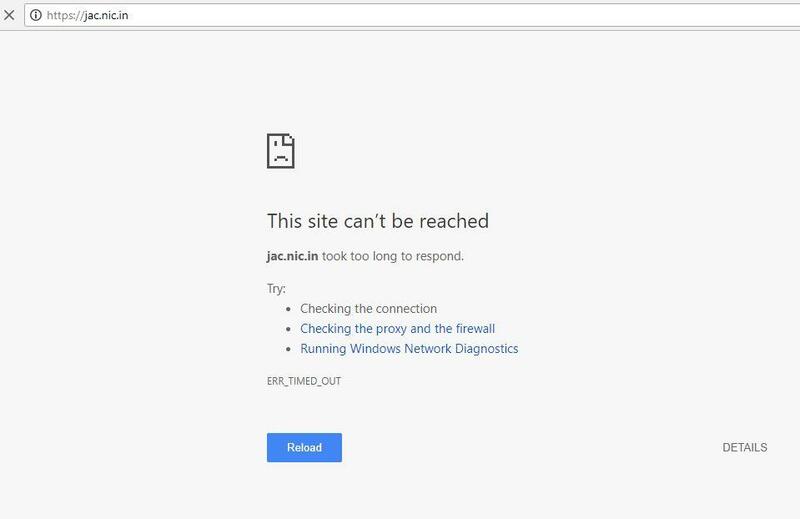 As per the reports, due to heavy traffic on the official website, students unable to check their JAC Class 12th result. However, if students unable to check their results on the official website then they can check their Class 12th Arts result at indiaresults.com.